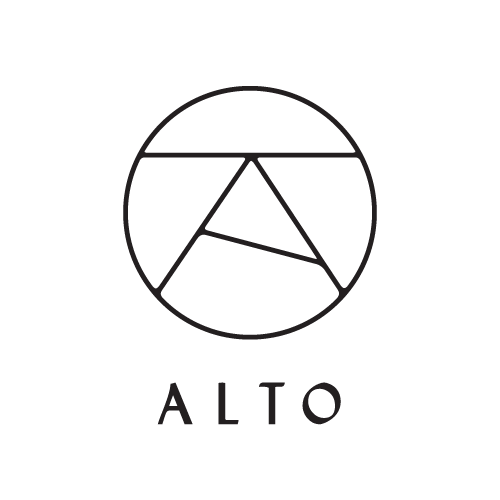 Alto prides itself on providing clean, well-maintained vehicles to create an exceptional experience on every ride. We are sorry you had this disappointing experience! Please provide us with details of your experience, including the your vehicle number and driver if possible, by submitting a request below or sending an email to support@ridealto.com so we can follow up with that driver to make sure this doesn’t happen again. A customer service representative will then be in touch shortly.